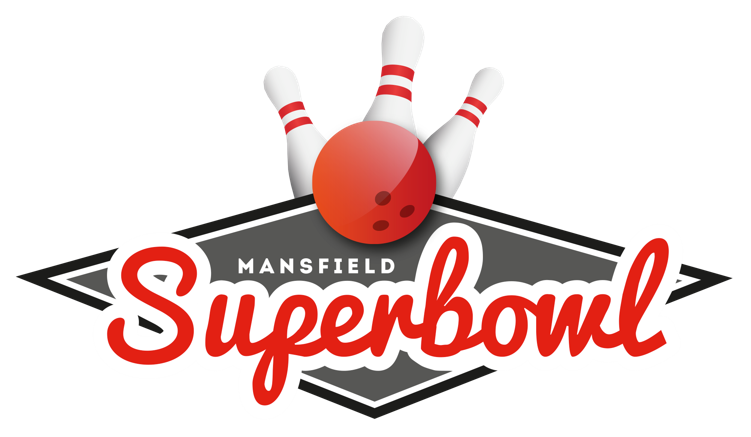 Mansfield Superbowl is creating a full league programme for all ages and abilities. 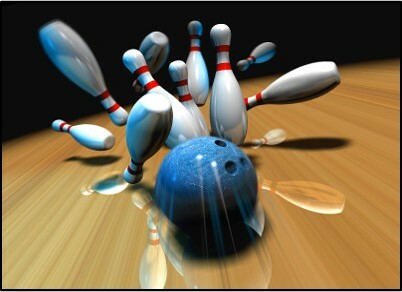 We aim to start new leagues that will grow and produce some excellent bowlers. 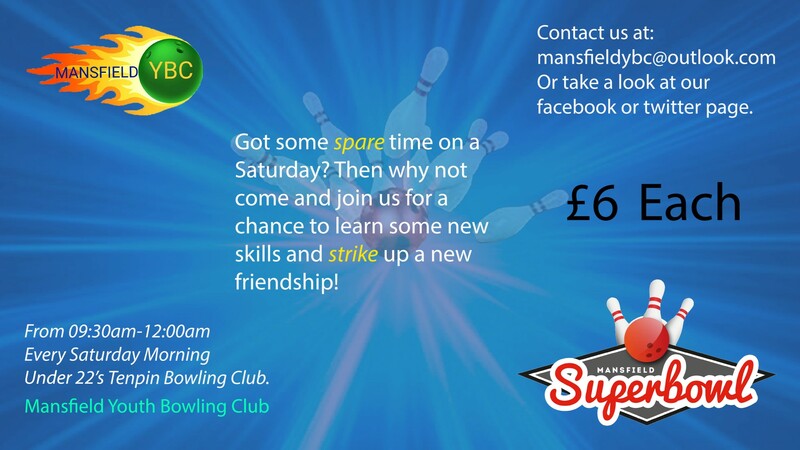 Mansfield Y.B.C (Youth bowling clubs) will provide and environment to meet new people, have some fun, learn new skills and get some exercise. We will strive to establish groups of young people that enjoy bowling and that could progress into becoming accomplished and exciting bowlers. 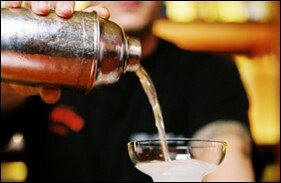 To begin with, the price per game is discounted and you get reduced hourly and game rates for practice time (depending on lane availability). 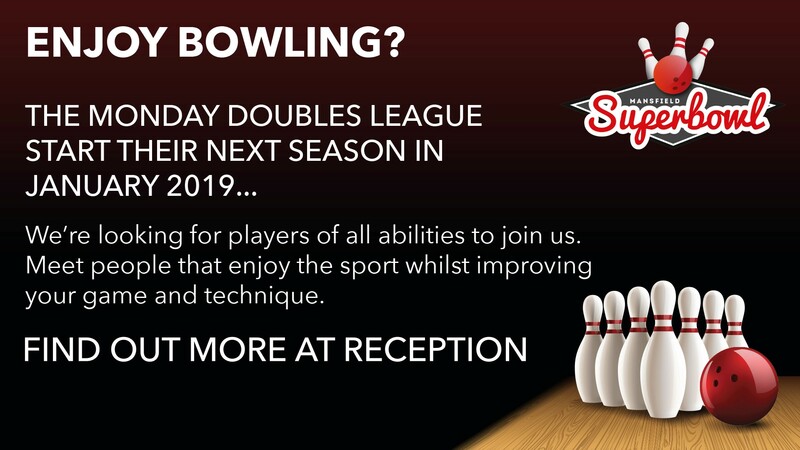 For more information on league bowling, joining a league and Y.B.C's please contact us by either coming in to see us or via telephone or email.